A new clinician has joined us! He is replacing Khumbo Kasamba who only stayed in Balaka for a couple of months before he decided he wanted to return to the city. Henry Banda joins us from Liwonde Distrtict Hospital where he was their Chief Clinical Officer. He has worked with the Ministry of Health for 23 years and brings a wealth of knowledge and experience to Comfort Clinics. We welcome Henry! 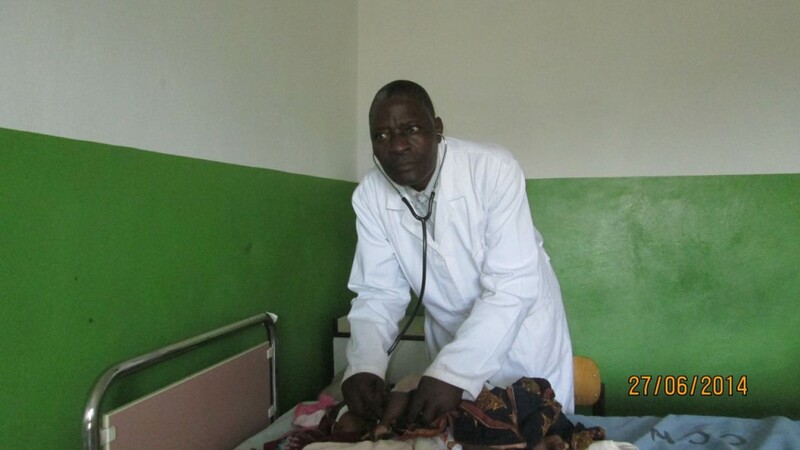 This entry was posted in Health Care, News from Malawi and tagged Comfort Clinics, Henry Banda, Liwonde District Hospital, Ministry of Health. Bookmark the permalink.